First School of the Desert Cathedral City's address is 69-440 McCallum Way in Cathedral City. McCallum Way runs east and west and dissects Date Palm Drive at the corner of the Cathedral City Wal-Mart store. 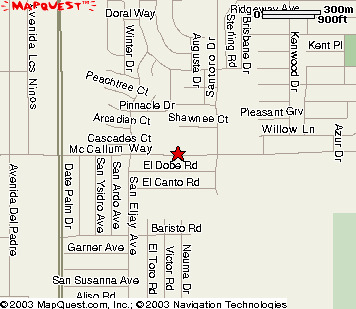 Our Cathedral City first School is just east of Wal-Mart. We are neighbors to Sunny Sands Elementary School. Just look for our building block monument sign and pull into the parking lot. The Cathedral City First School was built in 1990. It stands on an acre of land and holds the finest in pre-school equipment and supplies. It was designed to teach and care for preschool children between the ages of two years and six years. The facility was built with individual classes for each separate age group. Children are therefore taught and cared for in their own classrooms and in their won peer groups. Each class is taught a curriculum that is geared to the age group of that particular class. The Cathedral City program provides 11 hours of care for your family. We open our doors at 7:00 in the morning and close our doors at 6:00 in the evening. You may enroll your child for two, three or five full days per week. Our rate structure varies according to the number of days per week that your child attends. It is important for you to know that the days you choose ore fixed and therefore can not change from week to week. All schedules are subject to availability at the time of your schedule request. 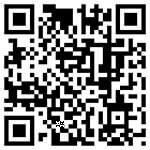 Click on the link if you would like to view First School Cathedral City schedules. Click on the link if you would like to learn the location of our Cathedral City campus. Enroll Now!!! How to Find a Child Care Program You Can Trust ! Please note that the information contained in this web site is subject to change at any time. Please contact one of the First School of the Desert facilities for current updates. Thank you. 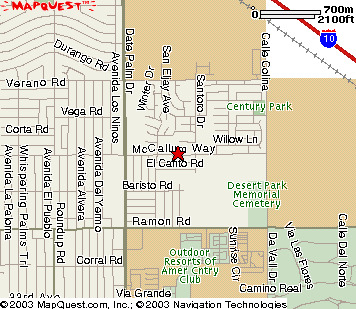 Our Cathedral City First School of the Desert is located on McCallum Way in Cathedral City. For a zoomed out perspective, see the map below.